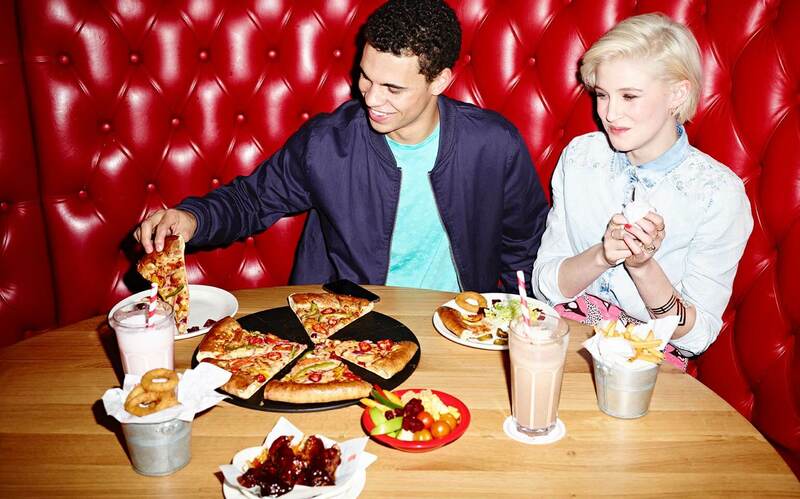 Taste Freedom launched a whole new look and feel for Pizza Hut Restaurants. This included a new tone of voice, new email templates and a facelift for majority of the restaurants nationwide. Freedom is an attitude. A state of mind. 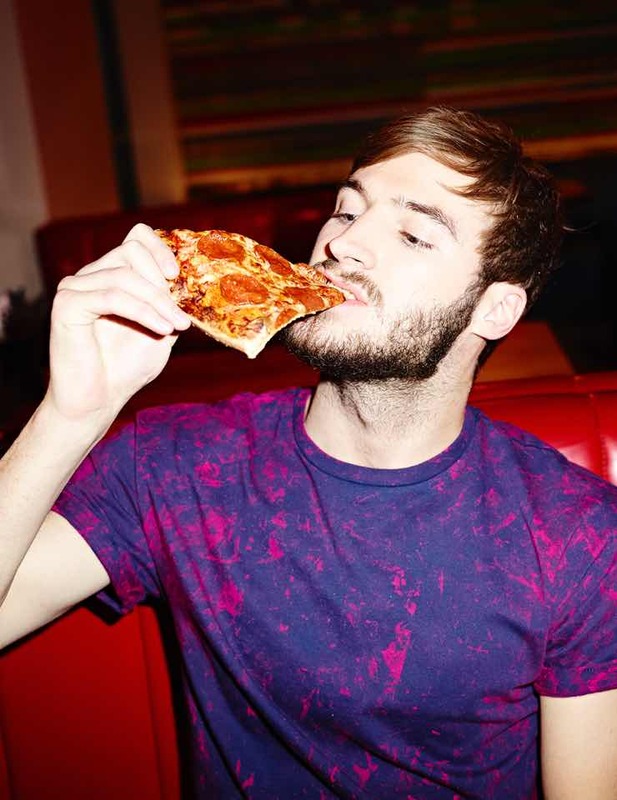 In 2012, Pizza Hut Restaurants transformed their brand in celebration of their 40th birthday. One of the most trusted names in casual dining needed our help to create an fresh online identity. Taste freedom adopted a neon approach for their typography, using texture and overexposed photography to aim at their millenial target market. 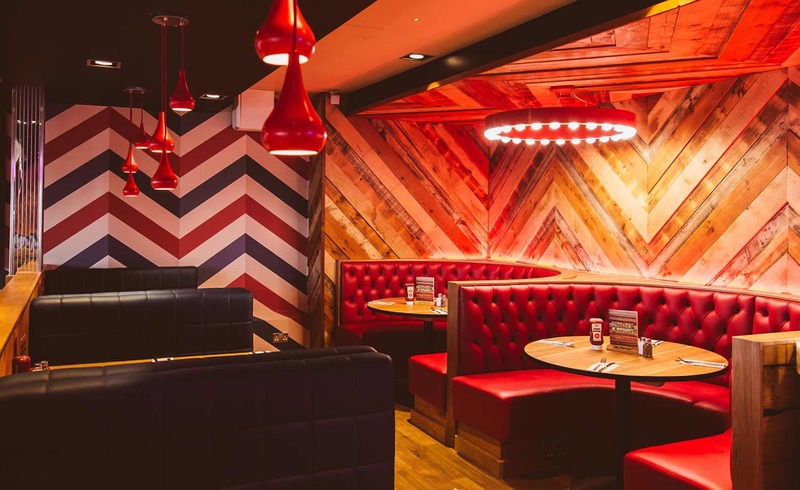 Our work for Pizza Hut Restaurants included communications for new menu launches, offers, Hut’s opening, Hut’s closing, Hut’s being refurbished, seasonal campaigns and continuous updates to customer journey mapping. Static artwork produced by TBWA was sent to Amaze to be animated as an extension to the above-the-line campaign. Artwork had to be prepared for animation, animated in After Effects and then optimised as GIFs to be sent within Pizza Hut Restaurant's emails. All work is property of Amaze Ltd and Pizza Hut UK Ltd.